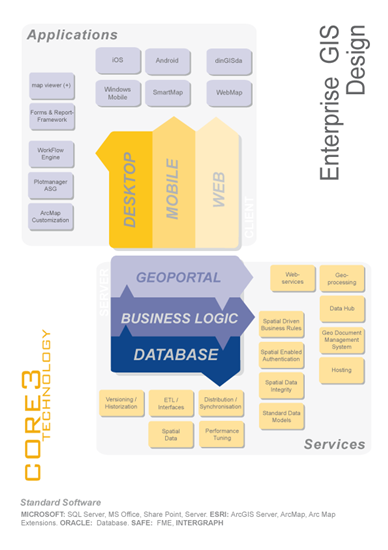 CORE3 technology stands for modular and reusable components based on standard software frameworks to enable fast prototyping and easy maintenance for the different customer’s applications (e.g. quick updating to new releases, bug fixing, seamless change of basic software components, etc. ).